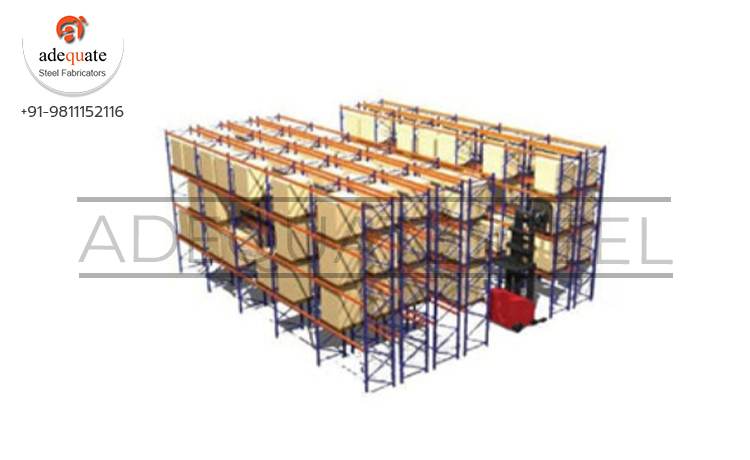 Owing to years of industrial experience and sound knowledge, we have been able to establish ourselves as a leading entity of Double Deep Pallet Racking. These products are available in a range of sizes and other specifications to meet the variegated desires of our clients. In addition to this, these products are made using advanced machines and the latest tools in compliance with the international quality norms. The expected array can be availed from us at industry competent prices.